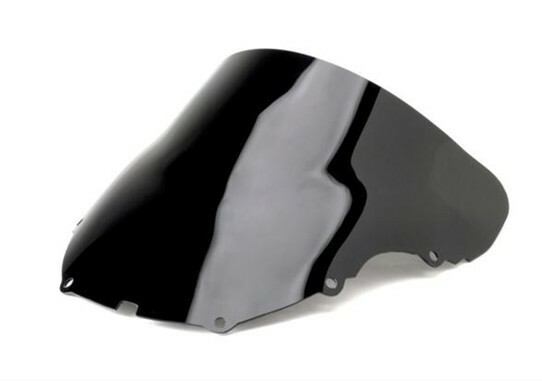 Pro-tek Windscreens feature the finest optics of any windscreen on the market.��Made from the finest grade of acrylic plastic,�Pro-tek windscreens are stretched as they are formed, a process which results in superior strength and flexibility. 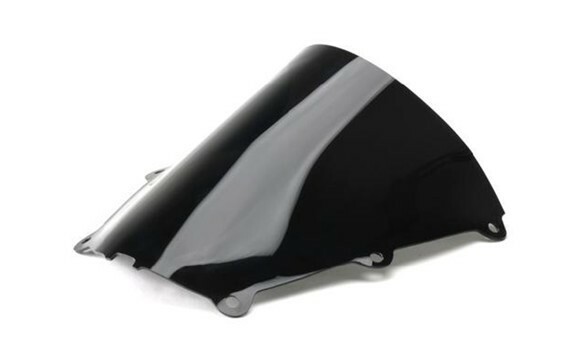 This flexibility allows the windscreen to absorb road vibrations and resist cracking. 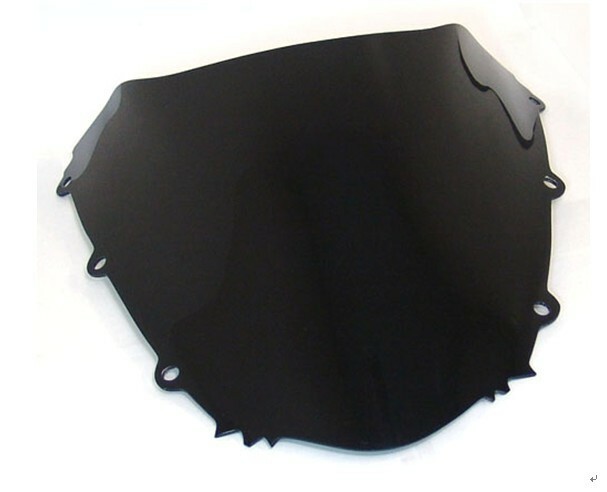 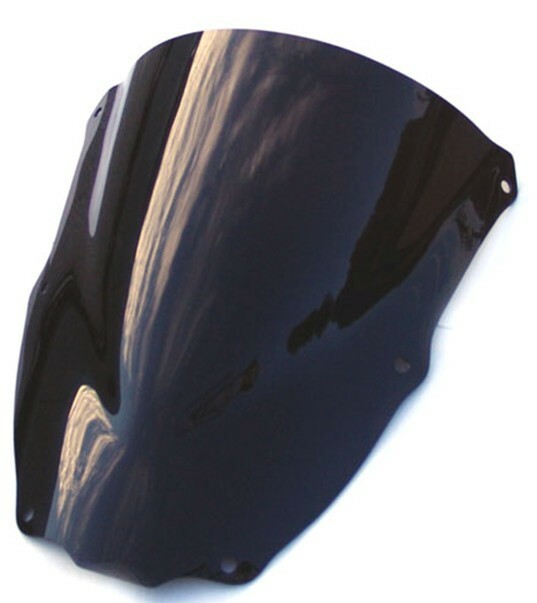 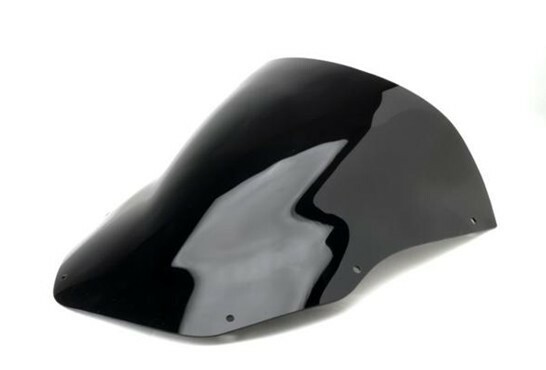 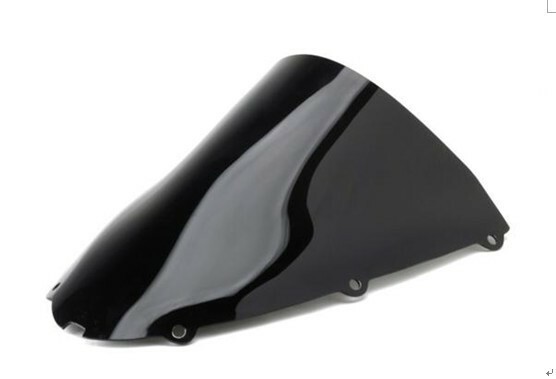 Pro-tek�windscreen are factory pre-drilled* and ready to install. 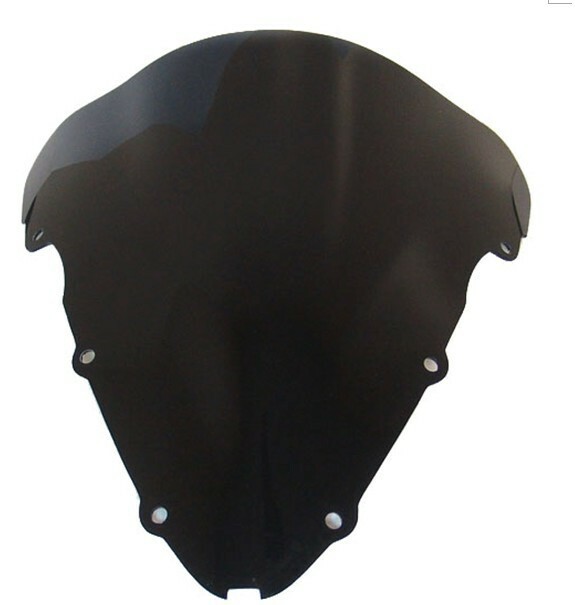 The mounting holes and windscreen profile match the O.E.M. 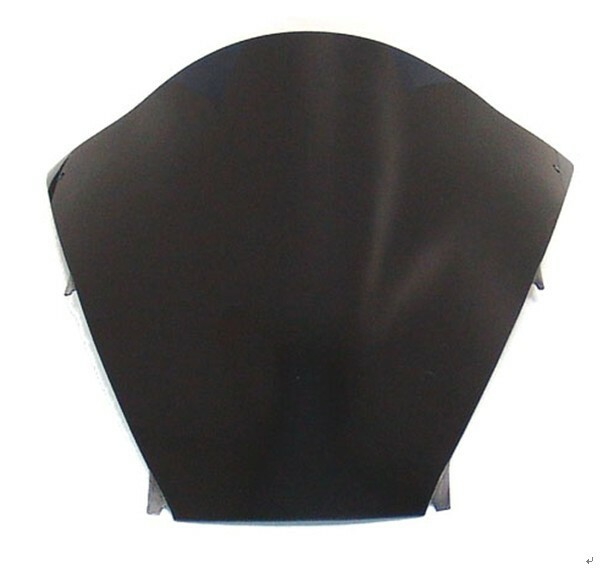 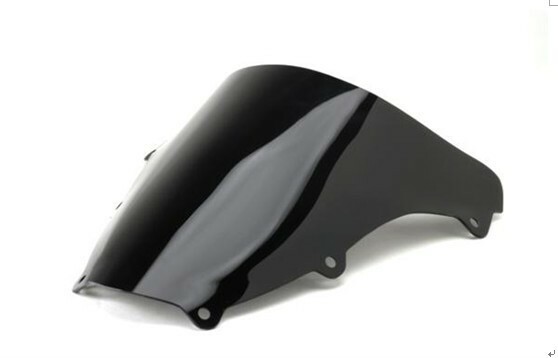 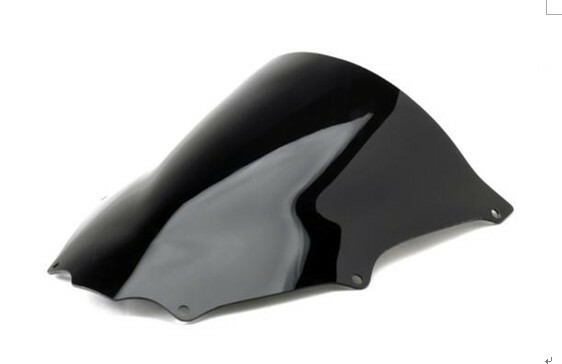 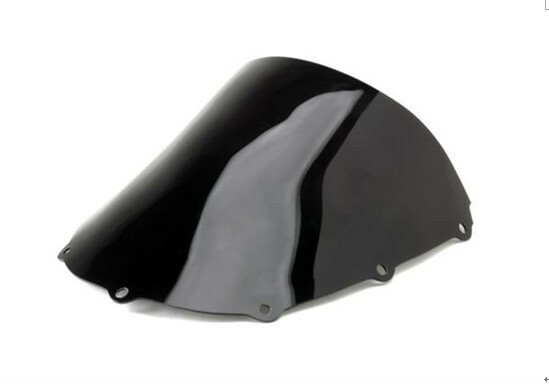 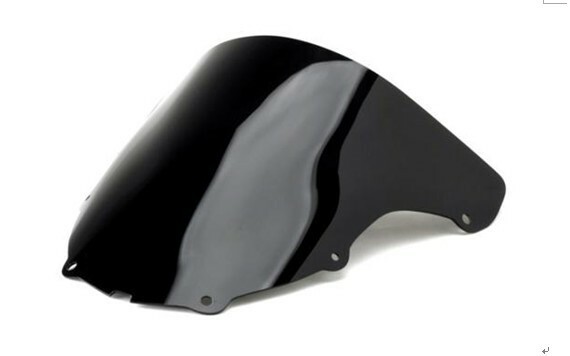 fairing for a precision fit.� Available in Dark Smoke ONLY!